The search results list all listed solicitors and Law firms in the UK for you to compare. You can read client reviews or leave your own rating. 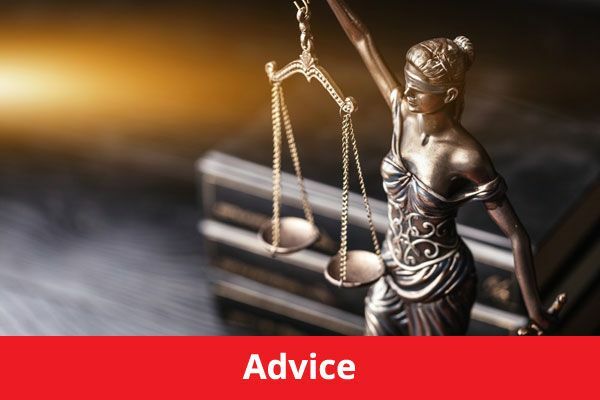 This list contains solicitors that can help with most types of legal services and specialists in one or several areas of law such as Conveyancing, Family law, wills and probate or medical negligence . 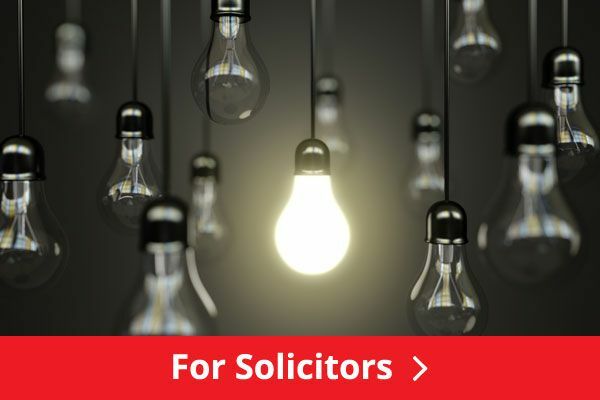 The 5 star ratings represent the average of all of the the UK solicitors customer reviews, ratings and testimonials for the legal services they have been provided with. To view the client reviews in full click on the Legal firm name. 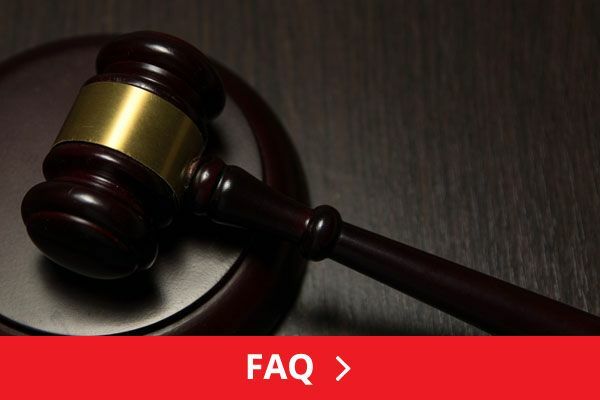 For a more specialist service please search on the area of law you require for your legal representation, i.e. 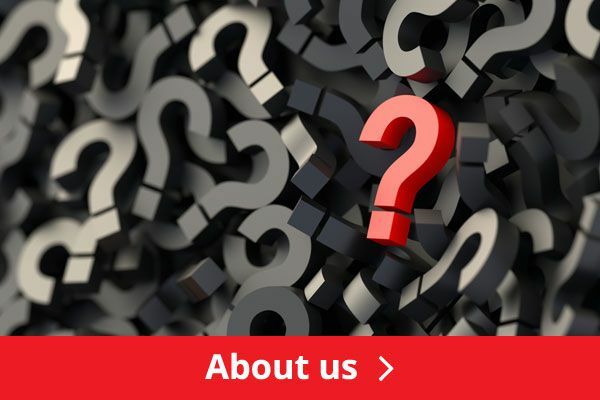 personal injury claims, Driving convictions, Employment Law, immigration or Divorce or etc.